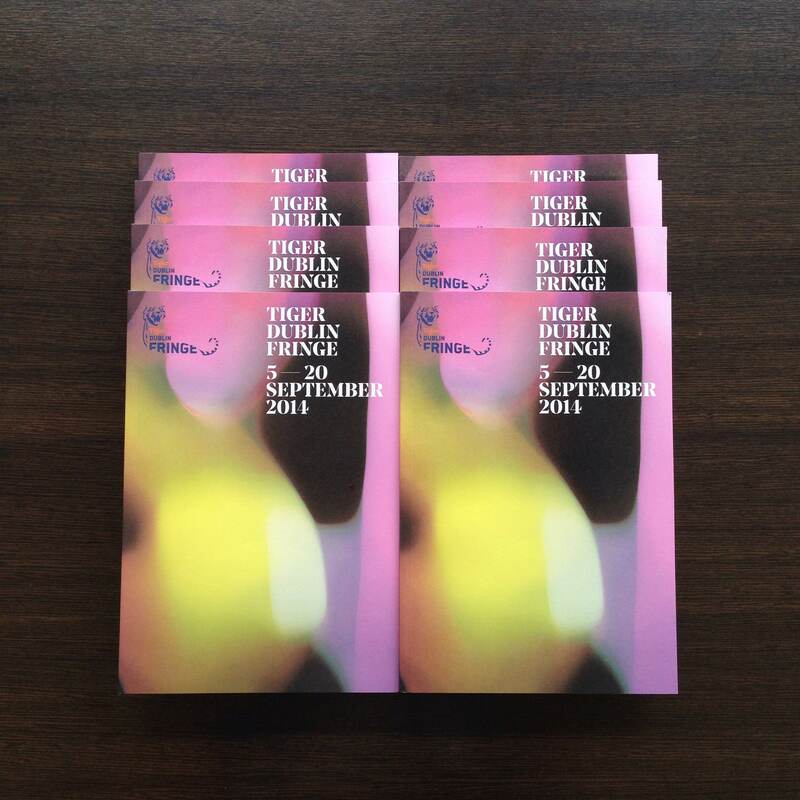 The Tiger Dublin Fringe 2014 programme was launched last night to a packed crowd at Everleigh Gardens on Harcourt St.
Kris Nelson, director of the festival, invited everyone to chance their arm on something new, to take a risk and to let the intrepid, fearless and powerful artists of this year’s Fringe be our guides. We are delighted to be hosting eleven Fringe shows here in the Big Blue Building and tickets are now on sale! Click here to check out this year’s Fringe programme at Project.